Music by Carl Nielsen and lyrics by Harald Bergsted. 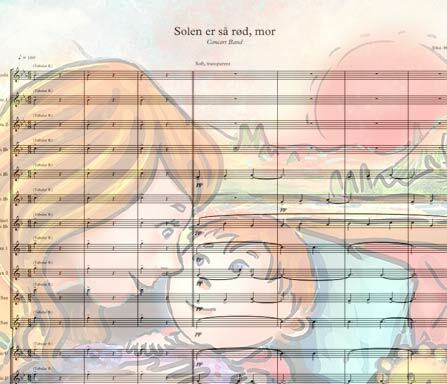 Together they created this wonderful danish lullabye from 1915. 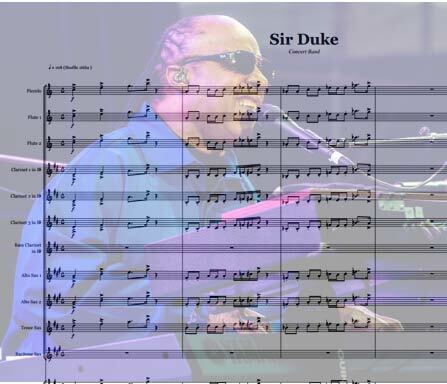 Stevie Wonders "Sir Duke” - now in a crisp, fun-to-play and challenging arrangement. 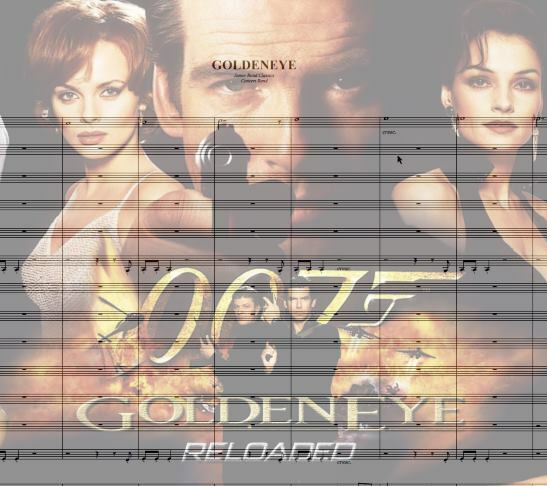 The chart has surprising reharmonisations and a funky section featuring all the low register instruments. Fresh, groovy arrangement of this classic from the Duke Ellington repertoire. Changing from 2nd-line/New Orleans to swing. Challenging for the whole band. Lovely old danish song arranged with a groovy 6/8 feel. For concert band! 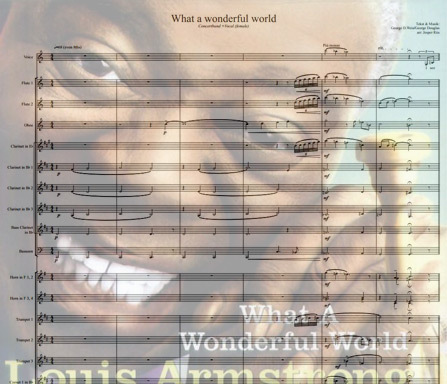 Louis Armstrongs all-time evergreen in a medium advanced arrangement for part of the concert band and a female vocalist. 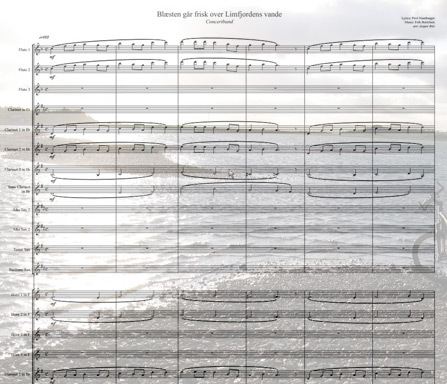 Beautiful danish summer song in a hip, exciting concertband-setting. Beautiful. 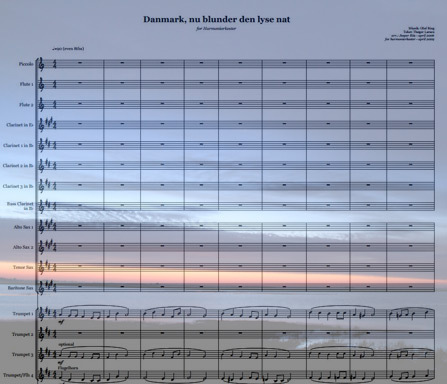 lyrical danish song in an easy-to-play concert-band arrangement. 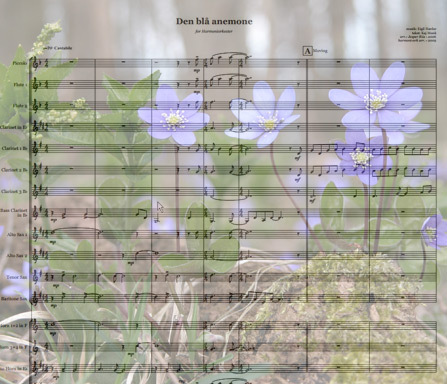 I have been arranging for Bigbands, Concertbands, Symhony Orchestras and Brassbands since 1990 and the list of orchestras includes Danish Radio Bigband, The Orchestra, Klüvers Big Band, Aalborg Symfoni Orkester, Slesvigske Fodregiment among many others. 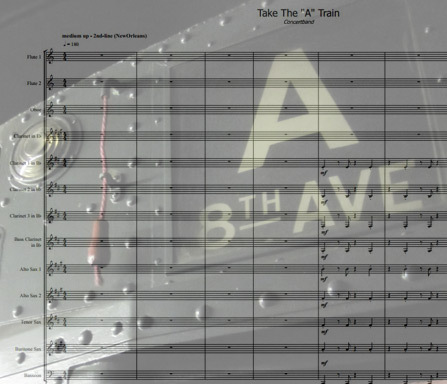 Since lot of my work is commissioned work, the charts is a broad variety of genres that includes Jazz, Bebob, Pop, Rock, Latin, Swing, Blues, Experimental, Modern and Contemporary Jazz and even some Electronica for Big Band. Please feel free to contact me if you have questions and/or suggestions.